This week is Organic Beauty and Wellbeing Week and this is music to my ears! It’s so nice to take the opportunity to check in with yourself and encourage a little self care. Of course it’s always nice to add a little pampering too, am I right?! So it’s wonderful to see that to really celebrate the Soil Association is holding a pop-up shop in Shoreditch and fabulous discounts across lots of nutritious indulgent products which you can find here. Whilst I’m not totally Organic, I have really dabbled in it over the past 12 months after a bad irritation with my eye that wouldn’t go away. 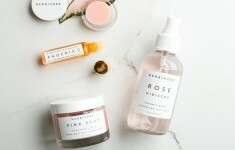 I turned to natural and organic skincare and beauty purely thinking that there maybe something that is upsetting my skin and that this would help to clear it up. 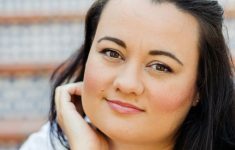 I discovered a world of trendy products, beautiful ingredients and it really encouraged me to take better care of my skin rather than piling on the makeup and relying on that to look and feel good. This in tun had a positive impact on my mindset and wellbeing! 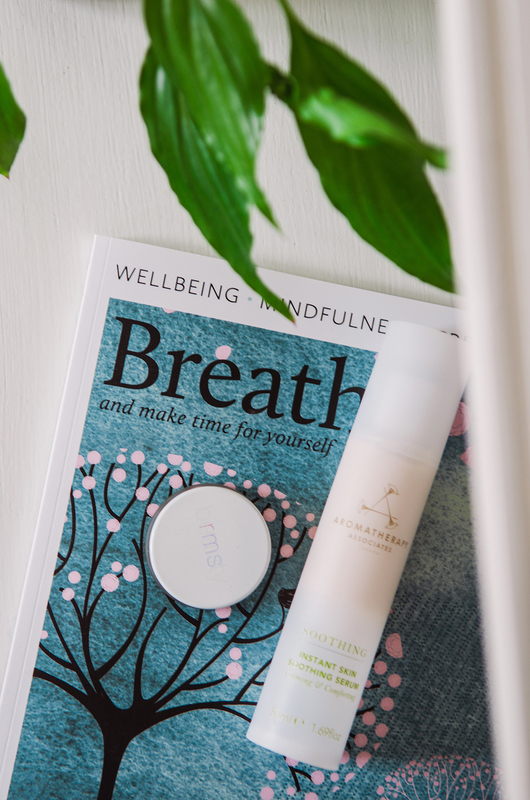 Taking just a few minutes out of the day to use a lovely cleansing balm, enjoying the essential oils and smells, feeling quiet for a few moments of the day and breathing. Noticing how good this new little ritual feels and how much a look forward to this part of my day – yes honestly, it’s the next best thing to a lovely warm bath! I guess I have discovered Organic and Natural products but what it’s really taught me is to slow down, to take notice and mindfulness – even for just a few minutes. 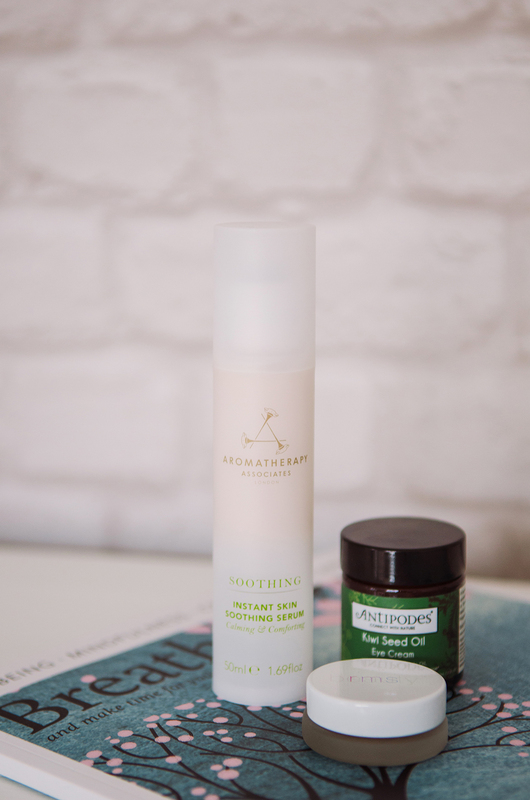 Antipodes – This New Zealand born brand is the one that really made me sit up and take notice of how good organic skincare can be! First I tried their Kiwi Seed Oil Eye Cream which comes in a generous 30ml glass jar so lasts so long! I’m on my second jar! 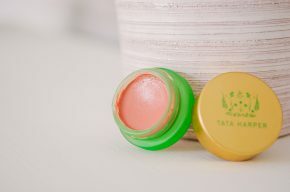 The Avocado and Pear Nourishing Night Cream is my absolute champion product! 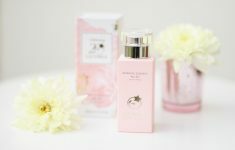 It replenishes the skin whilst you sleep and it is so fresh and smooth in the morning – and a much better base for make up too! 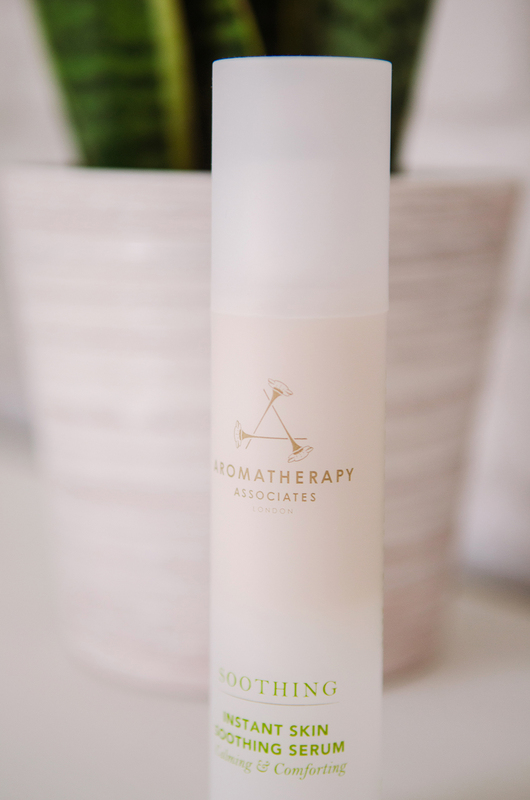 Aromatherapy Associates – My skin really enjoys their calming serum and of course they have a wide range of beautiful oils for the bath and skin. 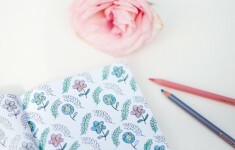 These would make such beautiful gifts too! Oskia Super 16 Serum – Oh this serum was absolutely wonderful and certainly deserves the ‘super’ in its title too. 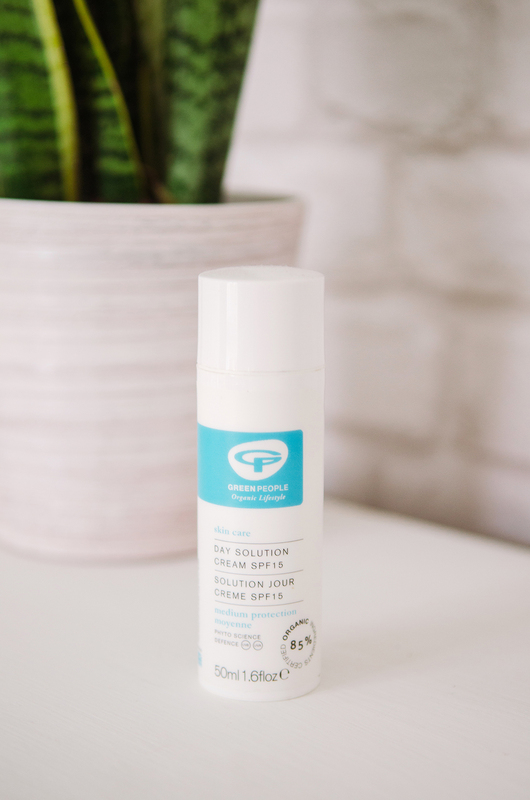 With 16 nutrients this serum aims to regenerate the skin and help ageing, fine lines and firming. 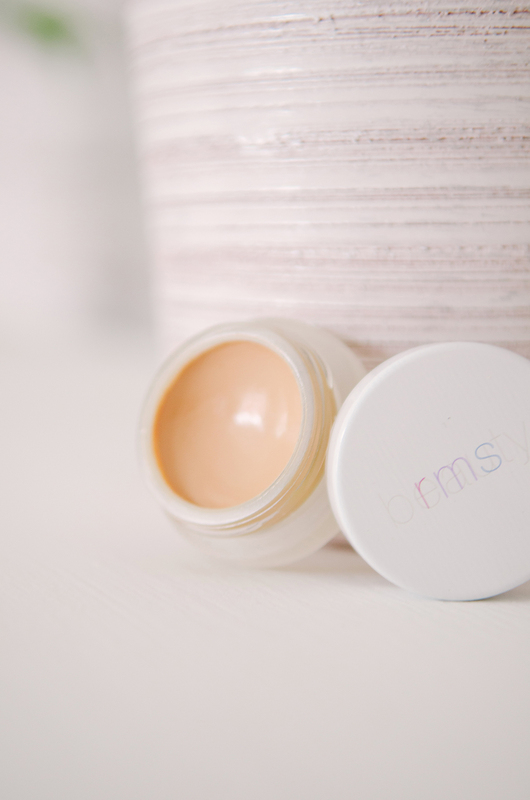 It’s like a lightweight drink for the skin and leaves it plumper and radiant. 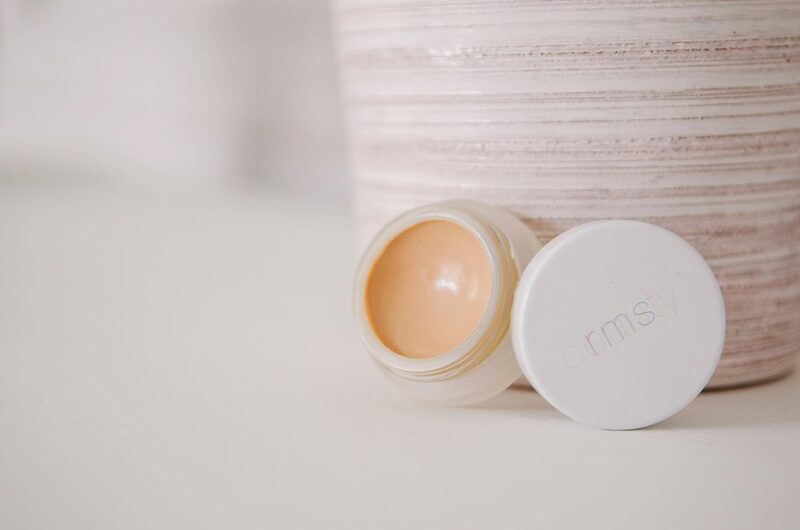 RMS Beauty – If you’re looking to try some organic makeup RMS Beauty is a really popular brand with a huge following and fantastic reputation. The products have a really small ingredient list meaning that they are as clean as they can get. As they include nourishing elements like coconut oil, this makeup is doing your skin good whilst you wear it too! 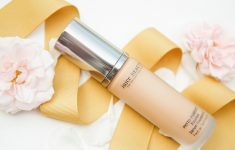 I have the ‘un cover-up’ which can be used as a concealer or foundation and I really like it as both! 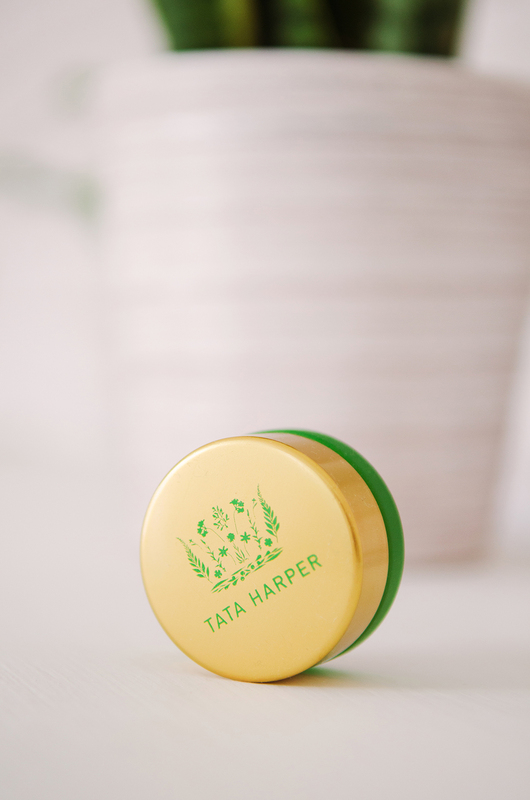 Tata Harper – You’ll already have heard about Tata Harper as so many beauty editors and bloggers rave about her products! 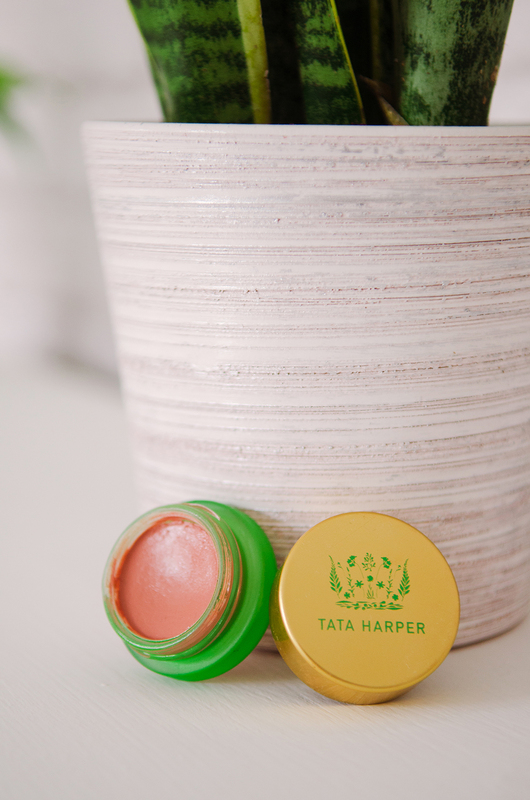 I have her lovely Volumizing Lip + Cheek Tint in Very Nice and it’s the most beautiful, natural yet buildable blush and super flattering! 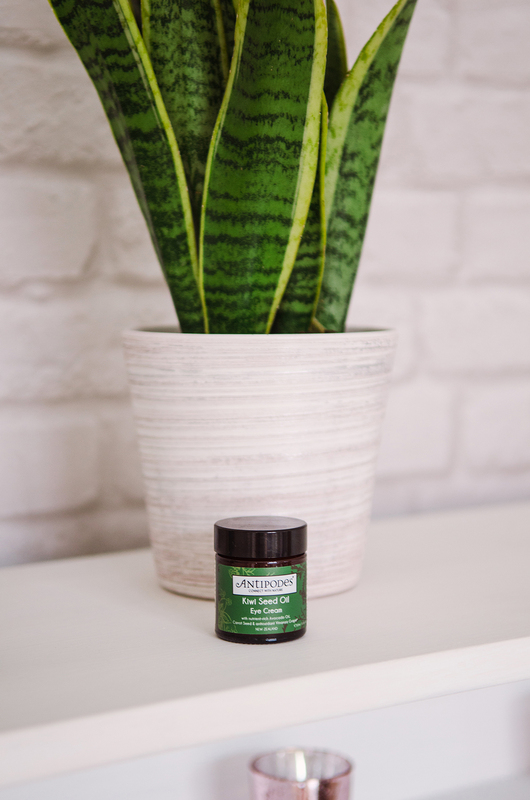 Scentered Therapy Balm in Escape – The Scentered ethos is to change your mood with different scents and if you like aromatherapy, you’ll love this handbag friendly balms. 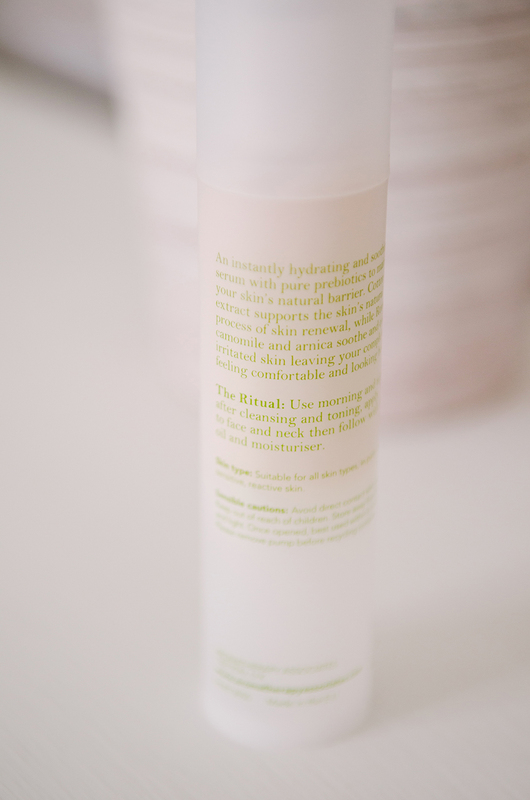 The Escape balm is described as a luxurious and evocative to pamper the senses – yes please! I use this when I’m going to do some Yoga and the exotic mix gets me in this headspace for yoga time!